Is it Cole Crops or Cold Crops? I was standing in my local garden center this morning looking at all the veggies you can plant this time of year and I overheard a customer say: “You would think they could spell a word like cold correctly… wonder where they went to school?” I mentioned that I had always heard folks call cabbage, broccoli and similar plants Cole Crops, not Cold Crops. He looked at me like I must have gone to the same school as the folks at that garden center. I laughed and said I did not know why they called them Cole Crops. So, on the slight chance that person is reading this, here is a link to some very good info from Texas A&M about Cole Crops and why you will want to grow them in your garden. I guess that is why they call it Cole Slaw and not Cold Slaw. 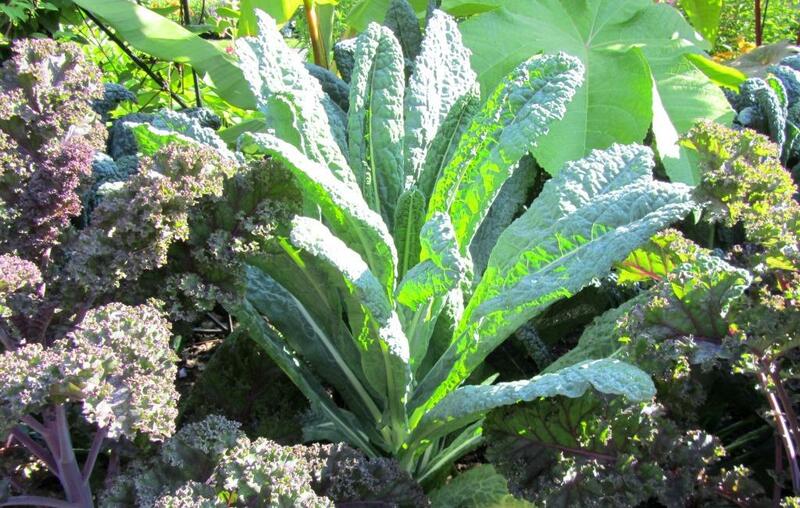 Red Siberian Kale and Toscana Kale are some of the many Cole Crops.